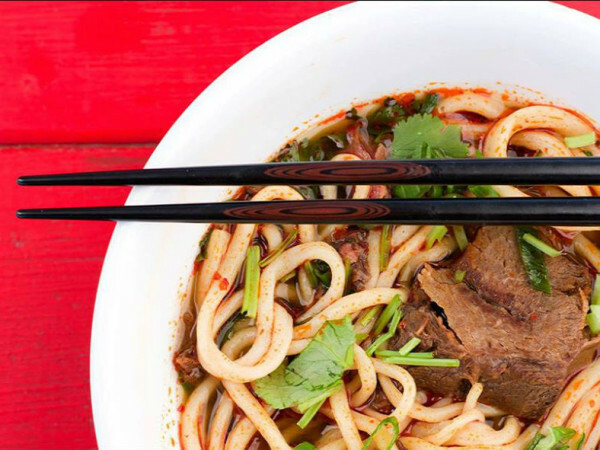 Asian street foods will be the theme of this one-night pop-up. 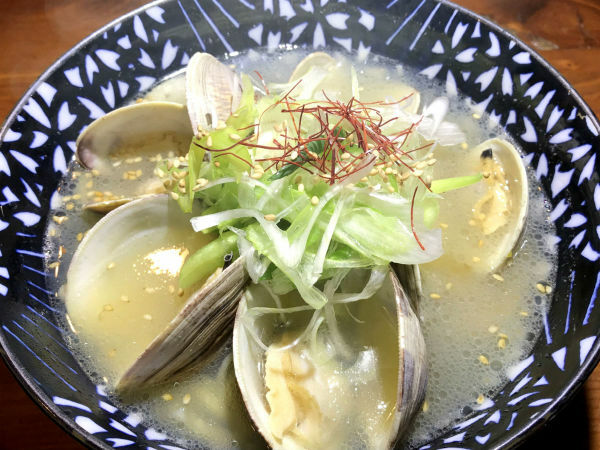 Some cutting-edge Asian food will be dished out on July 26 at a one-night pop-up event featuring a quartet of chefs, each doing their own cuisine. Two of the chefs are from well known restaurants. The other two will preview restaurants that are set to open in the next year. The known chefs come from Sumo Shack, Wabi House, and Monkey King Noodle Company. They'll be joined by chefs from Four Sisters, a restaurant opening soon in Fort Worth, and Khao Noodle Shop, a restaurant still in the works aiming to open in 2018. The result for attendees seems likely to be some of the most interesting food you can find around DFW. The event was conceived as a way to spotlight up-and-coming Asian chefs, says spokesperson Teresa Nguyen. "Monkey King owner Andrew Chen had a lot of success with the pop-up they did last year for the Year of the Monkey celebration," Nguyen says. "They wanted a way to showcase other young Asian talents round town. Dien Nguyen, from Wabi House and Sumo Shack, met Donny at a pop-up and thought his food was extraordinary. It was also an opportunity for these chefs to do something off the menu from what they regularly serve at their restaurants." Chen will do egg rolls in two versions, one vegan and one with brisket burnt ends. He's also doing a dish called ketchup fried rice with Hong Kong-style sausage, which he describes as a "first-generation Chinese dish that probably every Chinese kid that grew up in the States has had at some point in their childhood." 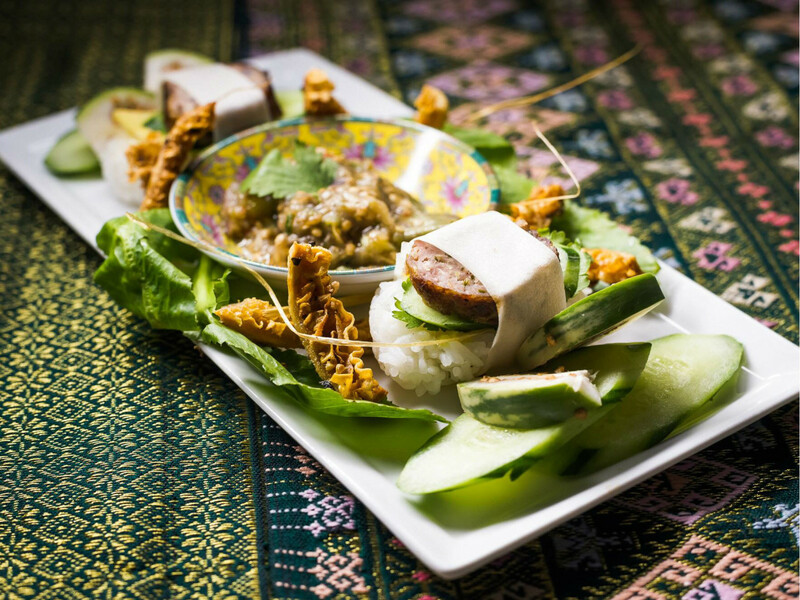 Sirisavath will do "boat noodles" with handmade noodles, and a Lao version of musubi, the Spam sushi item, but featuring handmade Laotian-style pork sausage with sticky rice, served with an eggplant dip, tripe rinds, and veggies. There'll be vegetarian/vegan options for both dishes. Pham, formerly a chef at Shinjuku Station in Fort Worth, is doing Thit Heo Nuong Xa, aka lemongrass grilled pork skewers; and Chao Tom, aka grilled sugarcane shrimp sticks, which he'll be doing in a truly authentic manner. "I am planning to set up on the grill as they do in Vietnam, where they stack the meat in a huge pile around the coals and brush it with a thin glaze over the fire," Pham says. The pop-up event page is here. It will begin at 5 pm and last until everything is sold out. 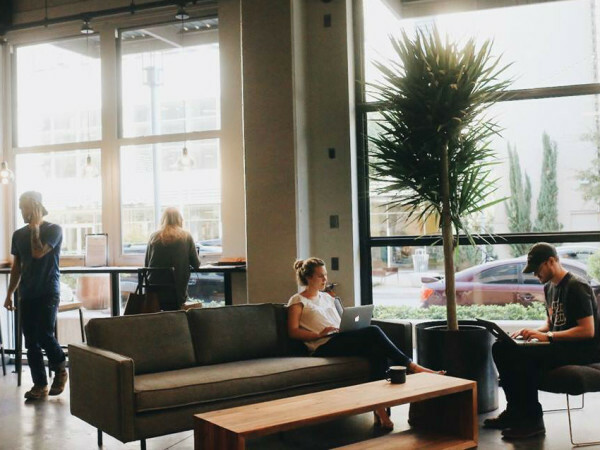 It's first-come first-serve on orders and seating; there are no reservations. All orders will be take-out although Nguyen says there's lots of indoor and patio communal seating. It's hard to predict the turnout, but as Nguyen observes, 300 people have already RSVP'd yes. "It started out as a family event, but it's getting bigger than anyone expected," she says.